170ha site, that is 8km from the CWLX livestock selling centre14. Source – ‘Abattoir industry in disastous state’ ABC Rural. 16.02.2010. 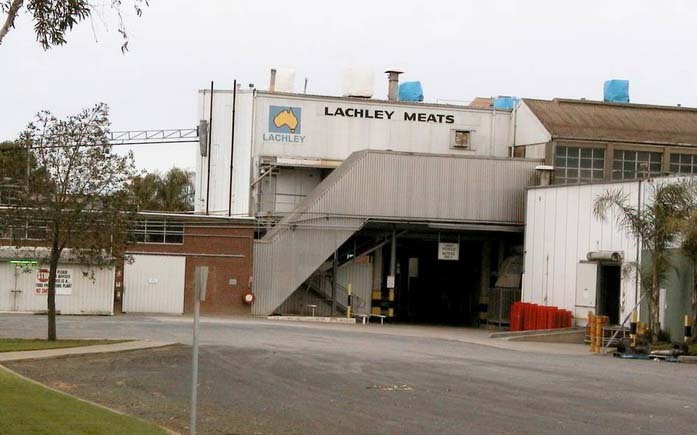 Forbes abattoir also known as Lachley meats. Plant in operation at this point1. 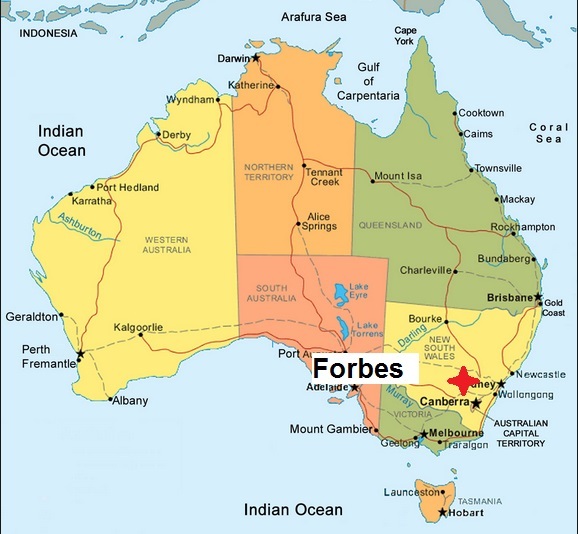 Unlike Cities of Geelong and Illawarra when Ford factory and Bluescope steel closed, Forbes didn’t receive anywhere near the same level of government support14. Both cities had received about $25M together14. Sale of facility is thought to have occurred about this time – Australian owner14. 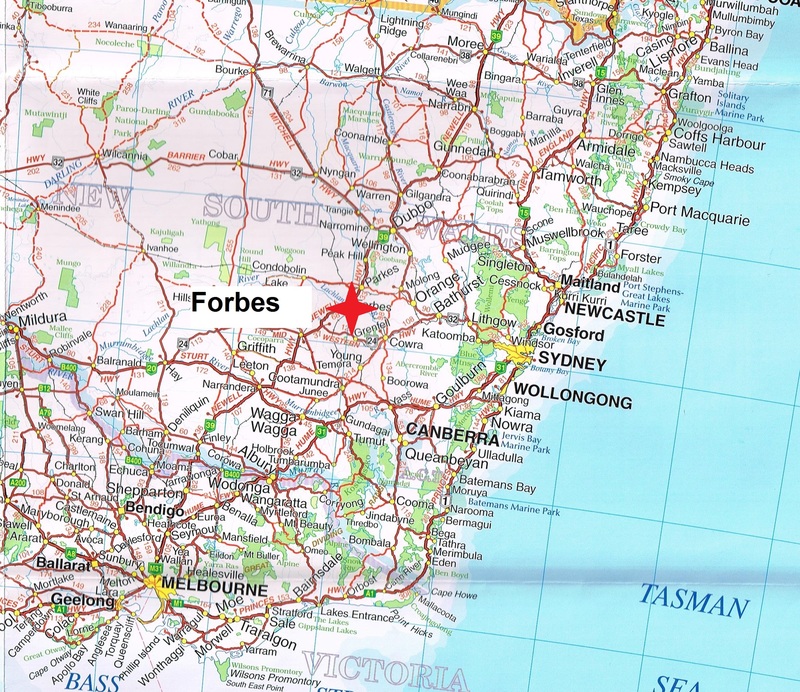 NSW Government is questioned if it will offer potential buyers of the Forbes abattoir financial assistance12. Three abattoirs are on at the market in Australia at this time14. Current owner of Forbes abattoir is thought to have owned the site for 4-5 years14. Source Ian Simpson Property sale advert. ‘Japanese investment in the World economy: extract’ Roger Farrell.